Alan Simmons is a British born composer. After 30 years in music education, Alan became a full time composer and publisher in 1998. Specialising in music for schools and choirs, Alan often conducts and leads workshops for adults and children, as well as being involved in many music projects throughout Europe. 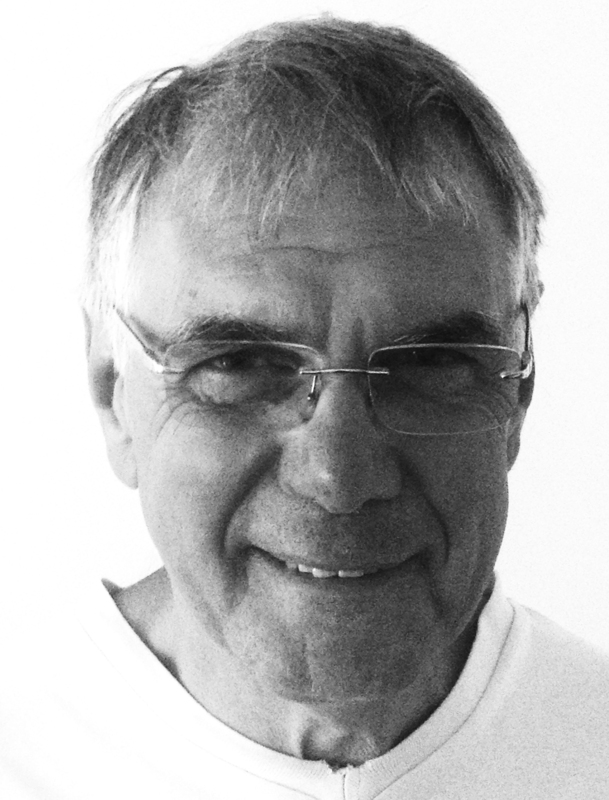 Alan SImmons is one of the most highly regarded Choral leaders and composers in the UK. Each of his musical projects builds on over 40 years of understanding of music, choirs and children. Starting out as a music teacher, Alan built a reputation that saw him rise to become a director of Music for Schools in Yorkshire, Vice President of the National Asociation of Choirs and Chair of Sing For Pleasure in the UK. In workshops he has worked alongside people such as John Rutter CBE, Bob Chilcott and Alexander L’Estrange. As a musical director he has started and directed many choirs, including the renowned Mastersingers and has been chorus master for several performers, including Cleo Laine, Howard Keel and Roger Whittaker. Alan’s works have been performed in some of the UK’s most prestigious venues, including several times at The Proms at the Royal Albert Hall, for Her Majesty The Queen in her Jubilee year in Symphony Hall, Birmingham and in 2014 in Leeds Town Hall as part of the Grand Départ of the Tour de France. Bringing together children and adults in music, especially singing, has been a permanent goal in Alan’s work. His large-scale choral music work The Beauchamp Gloria is a good example, because the children play a key role in the piece. They are on equal terms with the adult singers, not a small afterthought! Alan has also devoted a great deal of time and effort to encouraging boys to sing in choirs. For far too long singing for boys has lacked “street cred”. Starting in 1983 with his football piece, “Saturday Afternoon” he’s done a great deal of work to banish that notion! It’s difficult to find a British choir that doesn’t have some Alan Simmons music in their repertoire. His inspiring mix of arrangements and original pieces range from simple-to-learn SAB pieces to large scale choral works. He has one of the largest catalogue for Male Voice Choirs available in the UK and this music has been performed in concerts, at international festivals and competitions throughout the world. Alan Simmons Music publishing has over 400 choral titles for SSA, SATB, SAB and TTBB as well as a catalogue of hundreds of childrens songs for ages 7 and up. Most are written or arranged by Alan himself and the music by other people is a small selection, personally selected by him.